Oh wow! 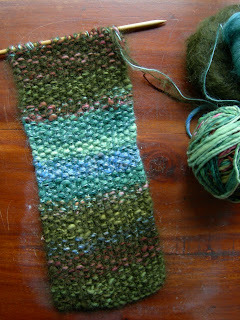 What a gorgeous picture of that yarn in progress! Great stitch choice too!